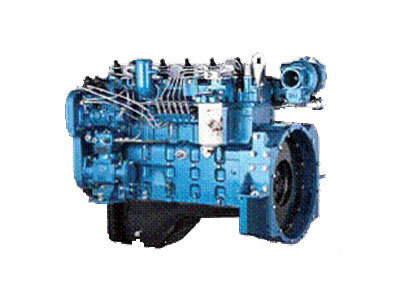 G128 Series Engine for Generating Sets G128 series engine of SDEC is a new generation product which is upgraded from 135 series diesel engine. Therefore, the sale of this product has been growing rapidly ever since it was introduced into the market. 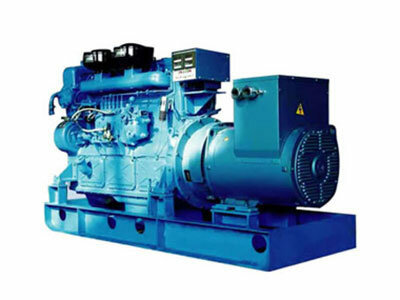 H Series Engine for Generating Sets SDEC's H series engine is a new energy-saving and eco-friendly engine for generating sets. With the adoption of the advanced design philosophy from Europe and US, it is designed by the cooperation. 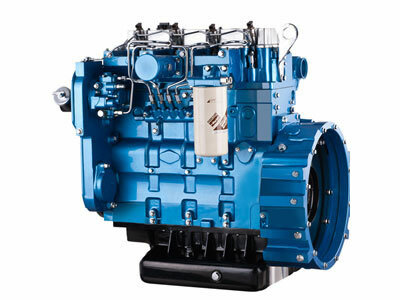 SC8D Series Diesel Engine for Generating Sets It, developed in cooperation with AVL Company on the basis of the features of customers' operating features, is the newest and the most technically advanced engine among domestic mature engines. 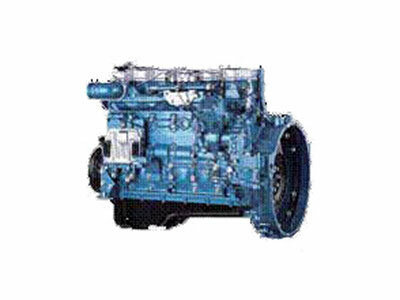 SC9D Series Diesel Engine for Generating Sets On the basis of SC9D series diesel engine, it redesigns the main components in an optimized way with a larger horsepower and follows the advantages of SC9D series diesel engine. 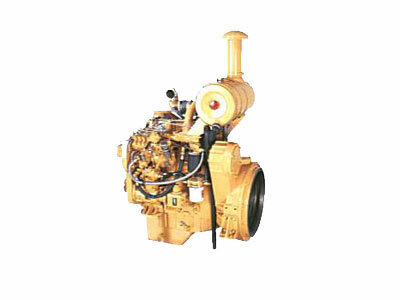 SC11C Series Diesel Engine for Generating Sets SC11C Series Diesel Engine, manufactured under American World leading technology - 3306 Series product, is known as a generally accepted trump power for its high quality and reliability. 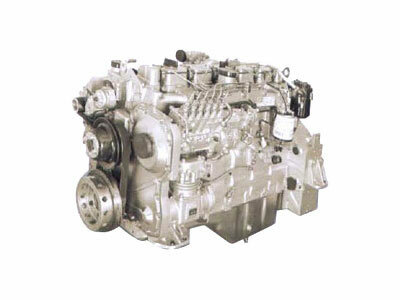 D Series Diesel Engines The D series engine is the brainchild jointly designed by SDEC and AVL. It is developed regarding the Chinese oil products and users' application habits. 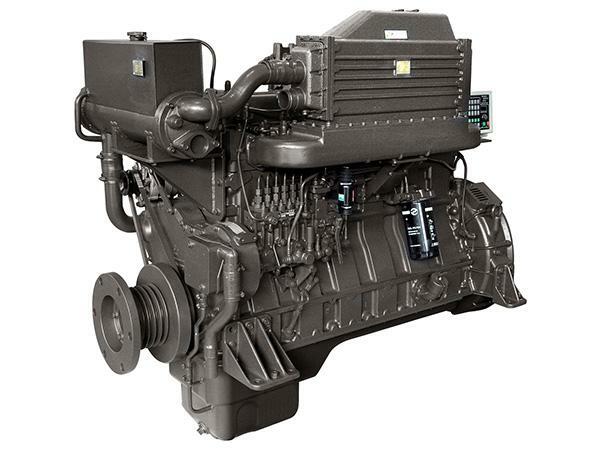 C Series Diesel Engines C6121 diesel engine is a product that incorporates the 3300 series diesel engine technology from U.S. Caterpillar and has been produced for 20 years with license. 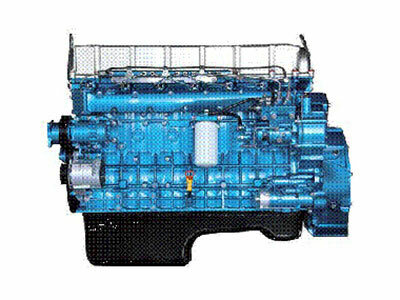 H Series Diesel Engine SDEC's new H series engine is an energy-saving and environment-friendly engine professionally made by introducing a design concept from Europe and America. 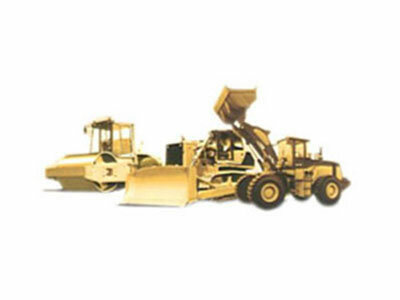 Wheel Loader, Scraping Machine SDEC is one of the most important loader power suppliers based in China. 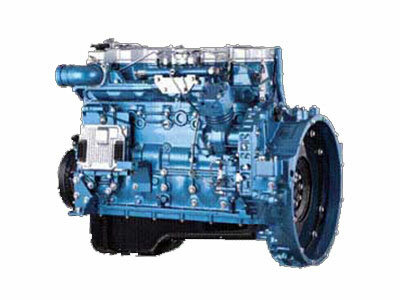 To date, the main engines for loaders of SDEC are the D9 and SC11CB (C6121) series. 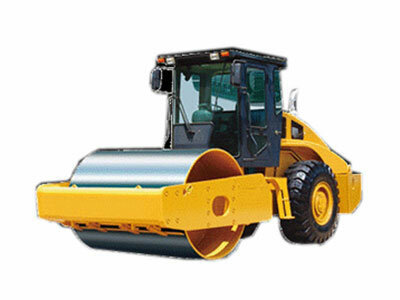 Road Roller, Road Machinery SDEC is an enterprise with the highest market share in the domestic road roller market. It has ranked No.1 for ten years successively in the domestic market, with market occupancy up to 80%. 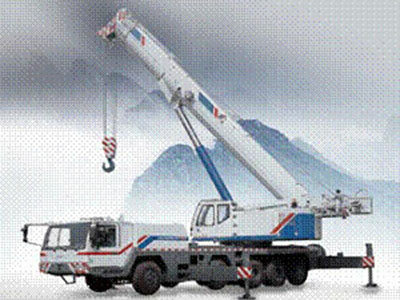 Automobile Crane, Hoisting Machinery SDEC is a power supplier with the widest application for automobile crane machinery based in China. For over a decade, its market share has been above 70%. Tractor After receiving a repair claim from a customer, technicians will be assigned within one hour and the customer will be informed of the arrangement in time: prime time on-site service. 121 Diesel Engine 121 Serial Diesel Engine, manufactured under world leading technology - 3300 Series product, is elaborately tailor-made to engineering machinery with a global possession number of over 1,000,000. 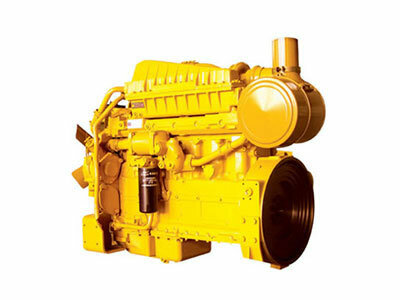 4114 Diesel Engine and 6114 Diesel Engine 4114 Diesel Engine developed on the basis of 6114 Diesel Engine expands the power coverage of 114 Serial Diesel Engine. 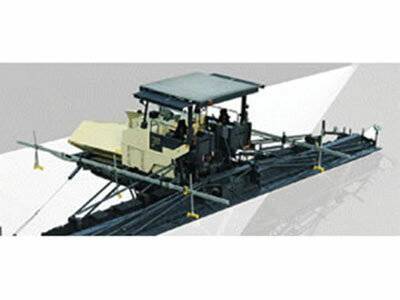 Advanced in design and compact in structure, it is an ideal power for medium & light engineering machinery. 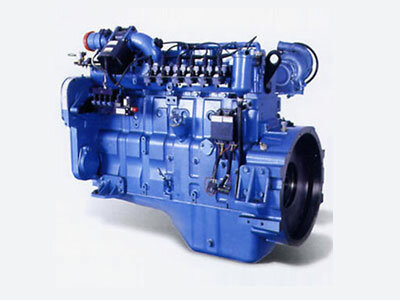 D9 Diesel Engine On the basis of 6114 Diesel Engine, redesign the main components in an optimized way and follow the advantages of 6114 Diesel Engine, D9 Diesel Engine. 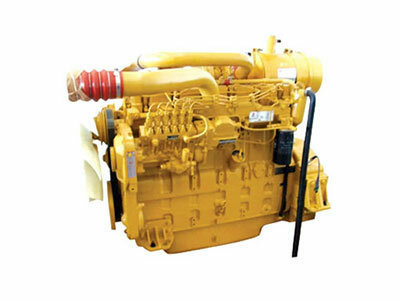 G128 Diesel Engine This engine is improved in start, cooling, lubrication, air intake&filtration and air pumping systems, reconfigures transmission system, simplifies conduits, adapts to dusty and severe environment like plateau and desert. 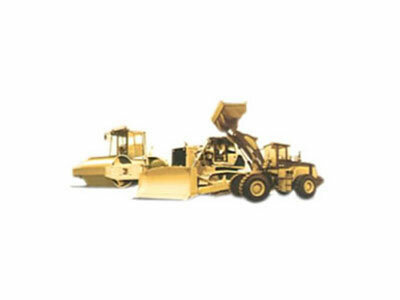 Shovel Loader SDEC is a China-based diesel engine manufacturer. 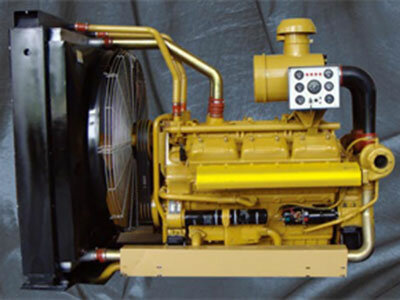 In order to meet your various needs, we provide a wide variety of products such as diesel engines, Natural gas engines, and generators etc. 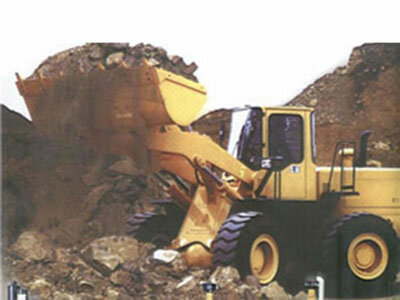 Bulldozer To date, we have been awarded ISO9001, QS9000 and TS16949 certification. 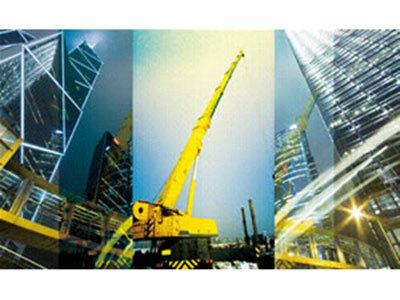 Located in Shanghai, we have easy access to abundant labor and convenient sea transportation. 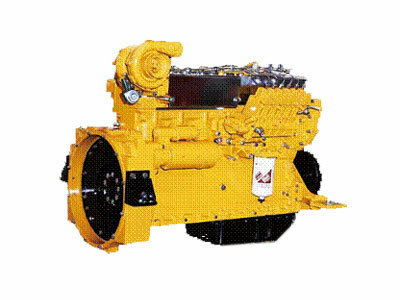 Road Roller SDEC is a professional diesel engine manufacturer in China. 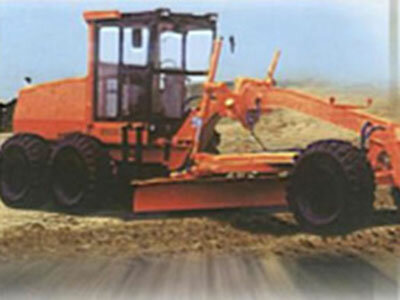 We provide road roller use diesel engines, bulldozer use engines, and other diesel engines for engineering machinery. 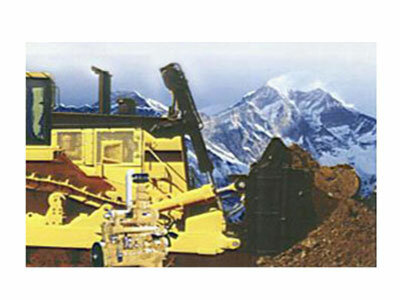 Land Scraper As a professional diesel engine manufacturer in China, SDEC provides high quality diesel engines for a range of engineering machinery, such as land scrapers, bulldozers, and road rollers. 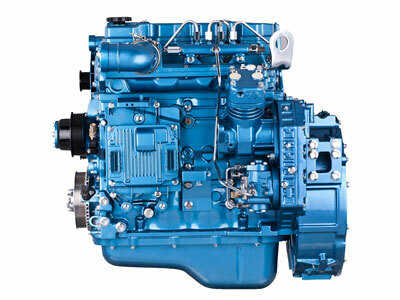 EuroⅣ 4-Value Truck-Use Diesel Engine Low Emission: With electronically controlled high-pressure common rail technology, compliant with Euro IVemission regulation, the Euro Ⅲ product first introduced into market in 2006. 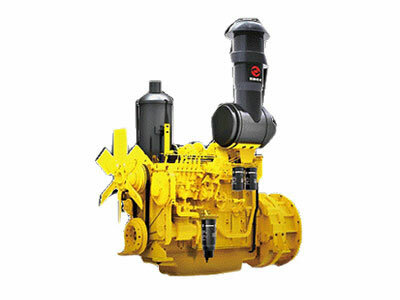 SC9DKE Electronically Controlled Diesel Engine The Euro III electronically controlled diesel engine is a volume production of shanghai Diesel Engine Co., Ltd., which uses the mature D114 diesel engine as the manufacturing basis. 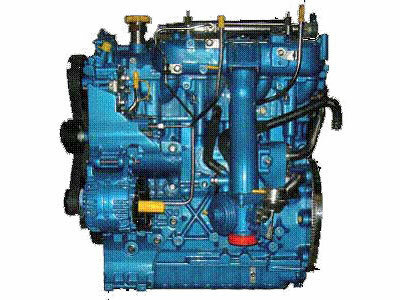 SC8DK Electronically Controlled Diesel Engine The specific fuel consumptionPer 100 km run is 5% ~ 10% down against the Euro Ⅱ product. 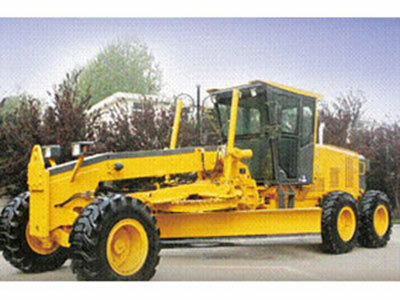 The specification of the fuelused conforms to that available in China. SC8DT Natural Gas Engine The engine control system can make adjustment automatically according to change of atmosphere, thus making the engine run without performance deterioration at attitude of 3000m and below. 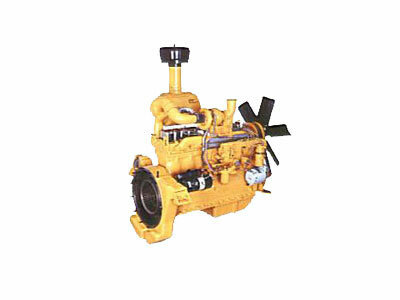 SC5DT Natural Gas Engine The engine control system can make adjustment automatically according to change of atmosphere, thus making the engine run without performance deterioration at attitude of 3000m and below. 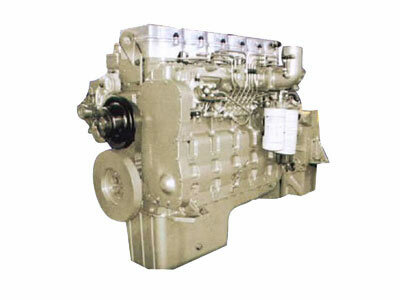 6CL Diesel Engine for Trucks 6CL Diesel Engine for Trucks was developed by elongating the piston stroke of 6C diesel engine. It is ideal power for a new generation. 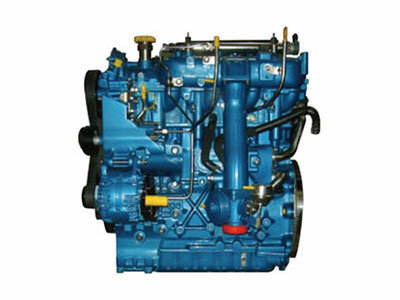 6C Diesel Engine for Trucks 6C Diesel Engine for Trucks is specifically designed from the basis of D6114B engine according to truck application characteristics. 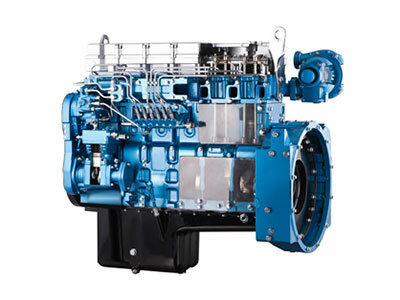 4C Diesel Engine for Trucks 4C Diesel Engine for Trucks is a new product developed for trucks on the basis of D6114B engine with experience gained from application in the market development. 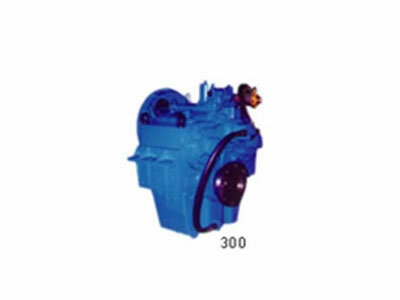 R Series Truck Diesel Engine The product is widely applied in various vehicles in great demand in the world including the middle and high end light duty truck, Chrysler, Land Rover, Cherokee and so on. 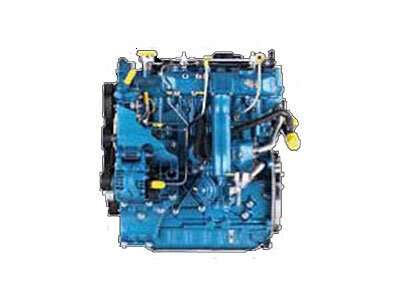 H Series Truck Diesel Engine Our H series truck diesel engine is a new generation of energy saving and eco-friendly product developed by Ricardo research institute in Europe according to the market demand. 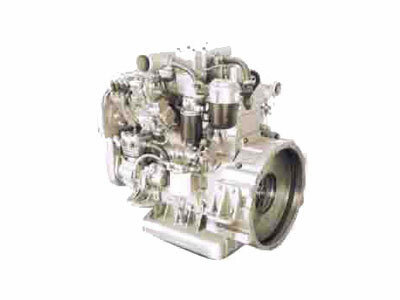 D Series Truck Diesel Engine This D series truck diesel engine absorbs the advanced European and American technologies in this field and is developed by SDEC united with AVL company. 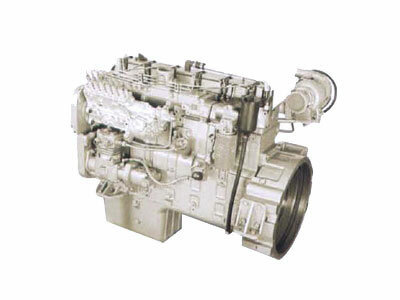 E Series Truck Diesel Engine In respect of the current leading diesel engine of the heavy duty vehicle in the world, we unite AVL company in Austria to create and develop the E series truck diesel engine in the new platform. 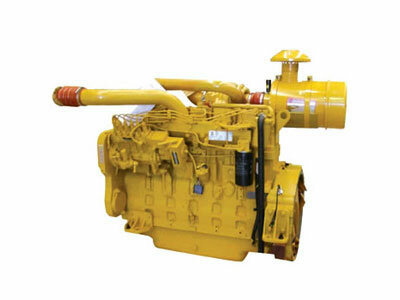 Truck Natural Gas Engine The truck natural gas engine is commonly mounted in the middle and heavy duty vehicles that utilize the compressed natural gas (CNG) or the liquefied natural gas (LNG), conforming to the emission standard of China V.
Truck EGR (Exhaust Gas Recirculation) Engine EGR, commonly known as an exhaust gas recirculation system, is the purification device for the nitrogen oxides NOx that is one of the hazardous gases exhausted by the engine. 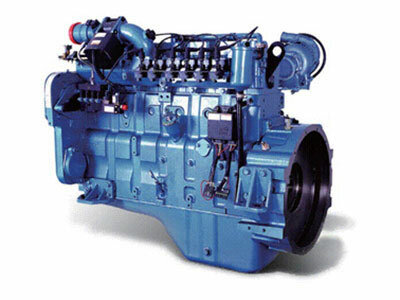 95/135/G128 Series Marine Diesel Generating Sets 50-275KW 135 series marine diesel generating sets are composed of 135 marine engines produced by Shanghai Diesel Engine Company and Stamford or Marathon series brushless 3 phase generators. 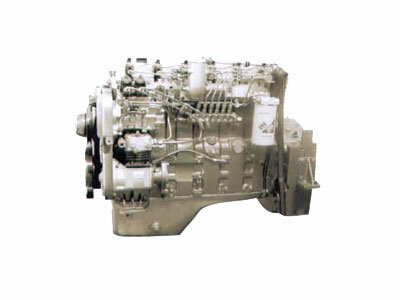 SDEC Marine Gearbox-Hangzhou Advance 600-4000RPM SDEC is a diesel engine manufacturer and supplier with over 60 years of experience. 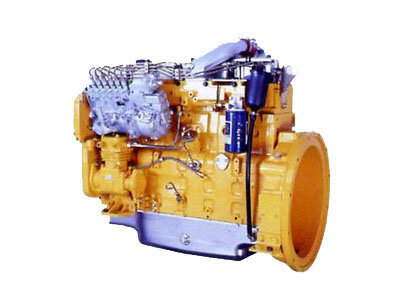 We provide a variety of high quality products, such as diesel engines, Natural gas engines, and generators. 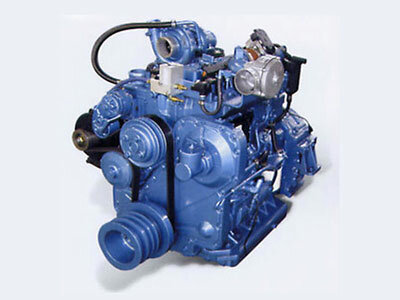 R Series Diesel Engine This engine is introduced from the Italian VM Company, embodying advanced technology and sophisticated craft, and it is mounted in many of the worldwide best-selling vehicle models including Alfa Romeo. 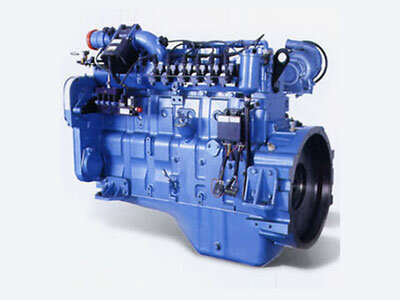 D Series Diesel Engine The D series diesel engine is a mature product independently developed by introducing advanced experiences from Europe, America and Japan with leading performance, mature technology and outstanding cost performance. 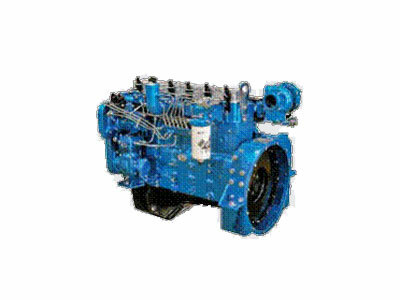 Gas Series Engine SDEC's natural gas series engine is a medium and heavy duty engine fuelled by compressed natural gas (CNG) or liquefied natural gas (LNG). 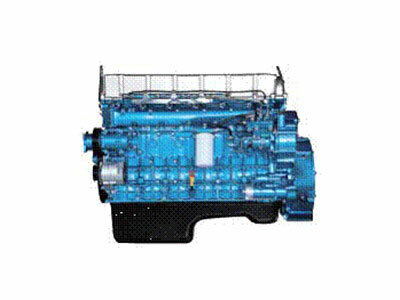 R Series Bus Diesel Engine This R series bus diesel engine is a newly created after we become the member of Shanghai Automotive Industry Group. 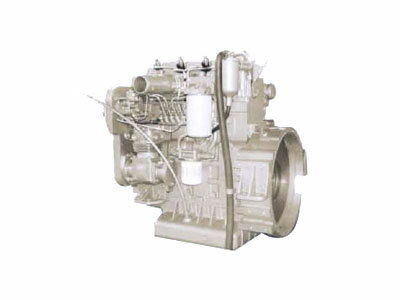 It performs with low emission that satisfies the China IV standard and the future China V standard. 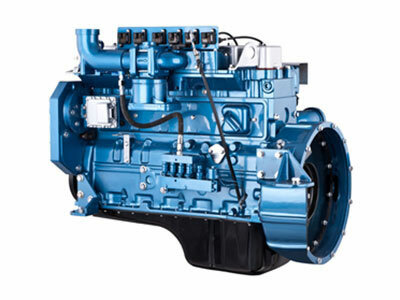 H Series Bus Diesel Engine With advanced design concept from Europe and America fully absorbed, this H series bus diesel engine is a new generation of product that is energy saving and eco-friendly. 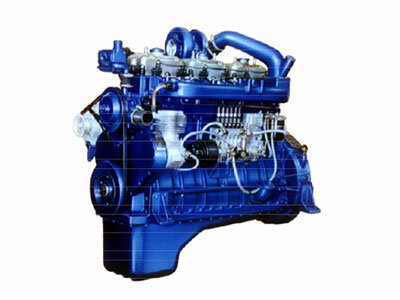 D Series Bus Diesel Engine This D series bus diesel engine is a mature product independently developed through absorbing the advanced experience from Europe, America and Japan. 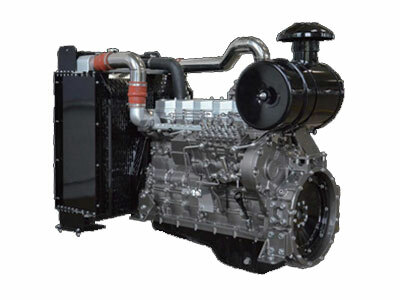 E Series Bus Diesel Engine As the new platform of this field, this E series bus diesel engine is developed by SDEC together with AVL company in Austria, referring to the most advanced diesel engine for the heavy duty vehicle in the world today. 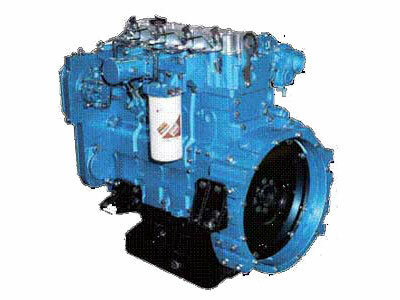 Bus Natural Gas Engine This bus natural gas engine makes use of the compressed or liquefied natural gas as fuel to work as the power support especially for the medium and heavy duty vehicles, such as city bus, intercity coach and regional transport truck. 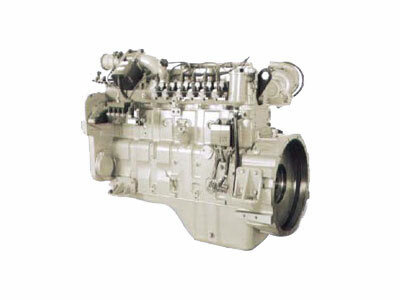 SDEC, founded in 1947, is well reckoned as one of the distinguished engine manufacturers and suppliers in China. 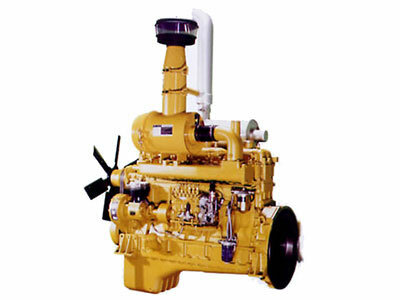 We provide a wide collection of diesel engines, Natural gas engines, truck engines, marine engines. They are well received in many global markets, such as America, Canada, Brazil, Australia, Britain, France, Italy, Russia, India, and so on. If you have any queries, please contact us.